The Indian government wants the messaging app to develop a software that can trace the origin of a message. 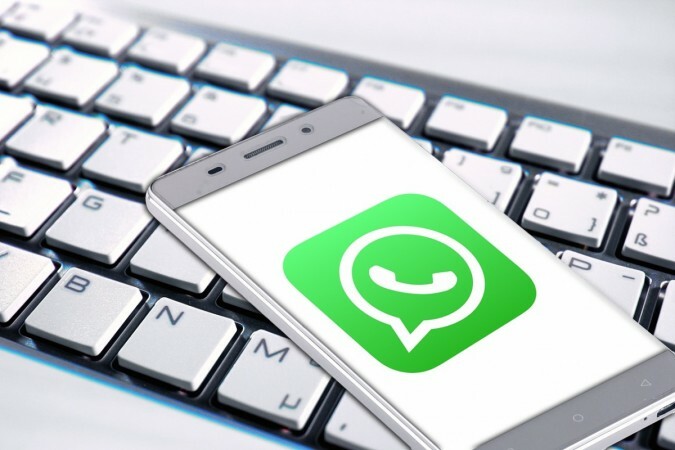 The Facebook-owned company WhatsApp has rejected India's request for a software tool that can trace messages sent via its platform. The company has said that a traceability software would undermine its end-to-end encryption. "WhatsApp will not weaken the privacy protections we provide," a WhatsApp spokesperson told PTI. In the wake of the spread of fake news, IT Ministry earlier wrote twice to WhatsApp for a solution to track the origin of messages on its platform. However, now WhatsApp has made it clear that it won't be able to fulfil India's demand. The company said that such an attempt would neglect the privacy of their users and building traceability would also undermine end-to-end encryption. The company further said that they provide a platform to customers for all kinds of "sensitive conversations" and that it is running advocacy to aware and educate people about misinformation. As per the company's spokesperson, "Indian government is not willing to give in and, instead, sought "technical innovation" from the company to address the issue." As WhatsApp feels the issue is all about "free speech", one of the sources told Economic Times, "The government must have a public debate before asking technology companies to do "more surveillance". The government has been constantly putting a demand to WhatsApp to develop a technology solution to trace the origin of "sinister" messages that could help in preventing horrific crimes like mob-lynching. Several states across the country including Assam, Maharashtra, Karnataka, Tripura, Jharkhand and West Bengal have witnessed the mob lynching incidents. On Tuesday, IT Minister Ravi Shankar Prasad met WhatsApp CEO Chris Daniels and asked him to explore technical innovations to trace the origin of fake messages circulated on the social media platform, inciting violence and crime. "It does not take rocket science to locate a message being circulated in hundreds and thousands... You must have a mechanism to find a solution," the minister added.